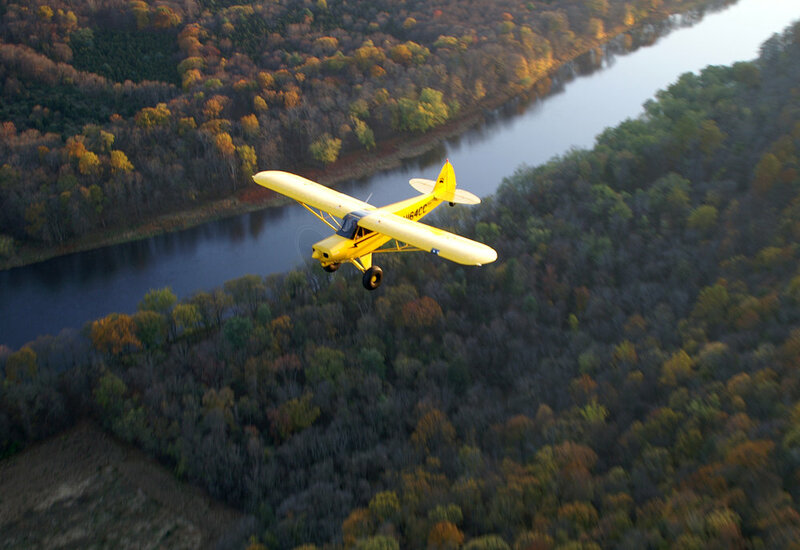 I fly because it frees my mind from the tyranny of petty things. We're image makers. We collaborate with you to enhance your image, craft your message and send it into the world to impress your target audience. Advertising, Marketing, Promotion… we do it. But what's with the airplanes? Founder Michael Palermo is a pilot and first started the company to make aviation-themed films, which later spun off into snaproll.digital. Our Post Production department is highly experienced with well over 20 years worth of professional editing experience. What if 2019 was about Results… Not Resolutions? Directed by Michael Palermo. Production and Post from Barnstormer Pictures. MGO-Dinner and a Download • Executive Producer and Creative Director for a series of four show length cooking segments. MGO is now Fandango Now. Production while Palermo was partnered with Black Spot. GoNoodle.com-Summer Camp "Go Bananas" • Producer/Director/Editor for a series of summer camp videos for GoNoodle.com. Brace yourself. Business to business promotion is a core strength and we can manage all aspects including scripting, shooting, design and original music composition. Sundance TV-Acura "The Road Ahead" • Post Production for a series of Sundance Film Festival branded entertainment films. Drone aerials, 360 video, Conventional Air to Air shooting... We do that too. This is a placeholder 360 video while I complete the project that belongs here. This is shot on a Nikon Keymission 360 action cam. We have several higher quality camera systems. Barnstormer Pictures operates primarily in New York and Connecticut with our office in Greenwich, CT. We'd love to hear from you!